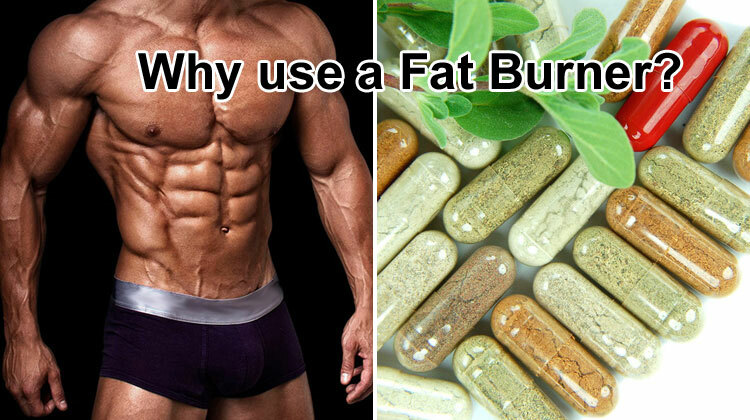 Why Use a Fat Burner? 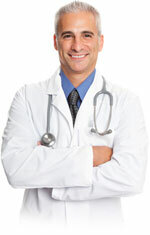 - How Do They Help You Get Better Results? You already know that to burn fat you need to eat the right foods and reduce your caloric intake. Exercise helps maintain your muscle mass & strength while also amplifying the fat burning process. So why you should supplement with a fat burner at all? Well it can help you get better results in less time and with less pain. 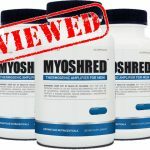 Shred Fat Without Muscle Loss – Minimizes lean muscle mass & strength losses. Increases Energy – Fuels your workouts allowing you to perform at your best. 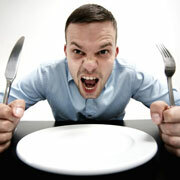 Suppresses Appetite – No need to feel starving. This helps you stick to your diet more easily and avoid cravings. Maximizes Clarity – Allows you to focus on your important goals & daily tasks while in a caloric deficit. 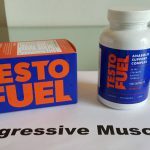 Improves Stamina – Avoids burnout while getting your ripped & lean body. Although you do need to review your diet and make sure you are getting enough exercise. A fat burner can make the whole process easier and it can really target those last few stubborn ounces of fat. 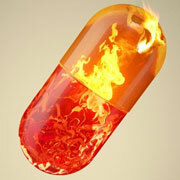 What Does a Fat Burner Do? The aim of a good fat burner is to encourage your body to burn more fat. Fat is created in your body when you eat more than you need. Sugar in the food you eat is converted into glucose in the blood. Insulin is then released by your body to turn this glucose into usable energy that your muscles and organs can use. However, if you have more glucose than you need for energy the insulin will tell your body to store the glucose; as fat. 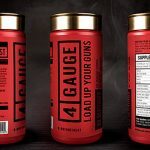 This can then be accessed and burned later when no food is available. Of course, in the modern world food is always available; you will simply increase your fat stores. One of the first steps is to reduce your appetite and control calorie consumption. This is done by manipulating the chemicals in your body or by using a dietary fiber. 1) Ghrelin is also known as the hunger hormone. If you reduce this you’ll feel hungry less often. 2) Leptin is the hormone that makes you feel full. Increasing this will help prevent you feeling the need to eat. 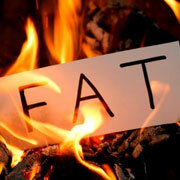 Some fat burner simply manipulates the chemicals in your body to help you feel hungry less often. 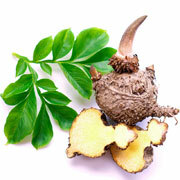 One of the best natural appetite suppressants is the dietary fiber Glucomannan. A fibrous root from the konjac plant which swells in your stomach making you feel full for longer and reduces food cravings. Ultimately you will consume less calories per day making a diet easier. Thermogenesis is the generation of heat in your body. However, your body actually only has a relatively small temperature parameter which it is comfortable in. This means that every time your body’s heat increases your body needs to work harder to decrease and maintain a safe temperature. In the process of doing this you’ll burn more calories as your metabolism gains speed. This will help you to lose weight as you’ll be burning the fat stored in your body. 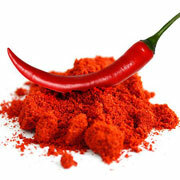 Spices like chillis and cayenne pepper contain a chemical called capsaicin. 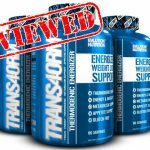 This is essentially what makes them hot and once absorbed will promotes effective thermogenesis in your body. Fat burners usually contain energy boosting ingredients such as caffeine or green tea extract. These stimulate your body and give you more energy. In turn this will help you to burn more calories as you become more active; from the energy boost. Very useful for getting the most out of your cardio session, weight workout or even martial arts class. As already mentioned your metabolic rate will increase from the above factors. The fat burner will also encourage your metabolic rate to increase; ensuring you burn more fat and lose weight whatever you are doing. So whether it is lifting weights in the gym or sat at home playing video games you will burn more calories and more fat overall. A faster metabolic rate will increase the fat you are capable of burning. Lowering your hunger cravings will help you to eat less. This is important as to lose weight you need to be eating between 200 and 500 calories less than your maintenance amount. Boosting your energy levels will make you feel more able to complete tasks through the day. The more active you are the more calories you’ll burn. Your faster metabolism and higher energy levels will enable you to work out harder and for longer. This will improve the gains that the fat burner is offering you. 5) Faster & better results. You can certainly get leaner through diet and exercise alone. 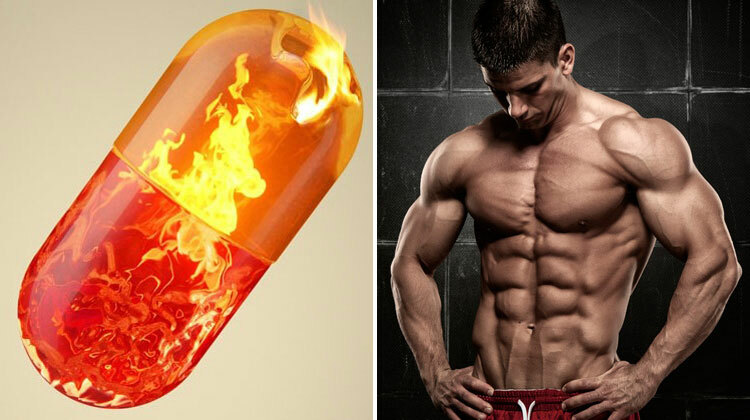 In fact these two elements are an essential part of taking a fat burner. 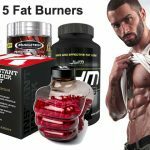 But in order to preserve muscle and lose fat more easily you should consider a good fat burner for the best results. Imagine looking exactly like the fitness models with firm sculptured shoulders, ripped defined arms, six pack and shredded legs. 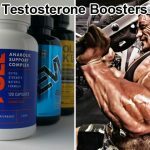 These supplements certainly give you that much needed edge and help support a healthier lifestyle. So a natural fat burner is a great addition to your supplement stack. Helping you achieve the ripped, lean and shredded body you want faster and with no burnout.